How do I change virtual firewall logs settings in my 5nine Cloud Security product? I want to change virtual firewall logs settings in my 5nine Cloud Security product. How do I do that? Enable Convert log time to local option to display events in the local time zone (time set on the Management Server). Enable Do not send firewall log to central Management Service option to cancel sending virtual firewall logs to the Management Server. You will not be able to view logs once this option is selected as the logs will not be written into the configured location storage saving disk space and reducing Management Service workload. You can have the option to export to the external syslog in the case it’s configured. Please refer to - How do I keep my 5nine Cloud Security product's database optimized so I am not running out of disk space? Enable Track obsolete records purge events option to start tracking obsolete virtual firewall log records purging events. The events will be written in the internal audit events log. Enable Track log review events option to start tracking virtual firewall log review events. The events will be written into User Actions Log. 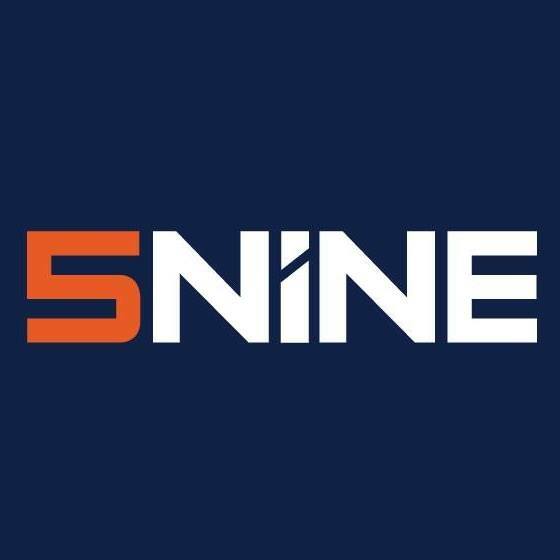 5nine Cloud Security, What are the prerequisites for 5nine Cloud Security installation?,How can I ensure that my 5nine Cloud Security product is operating correctly?, How do I keep my 5nine Cloud Security product's database optimized so I am not running out of disk space?